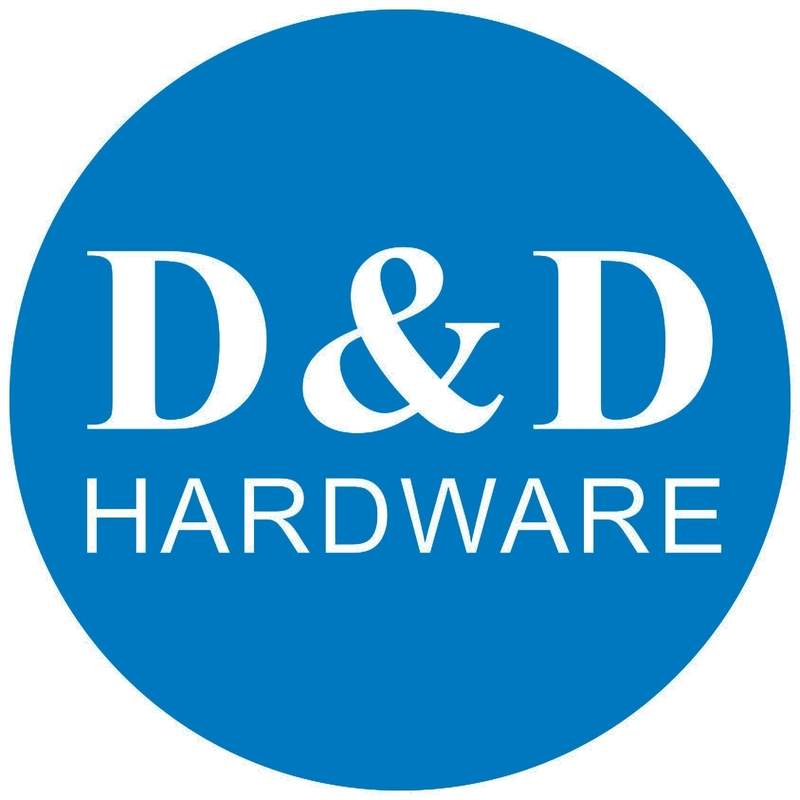 D&D HARDWARE INDUSTRIAL CO.,LTD has specialized in Architectural Hardwares since 2002 which is Located in Jiangmen city, Guangdong province near HongKong and Macau. 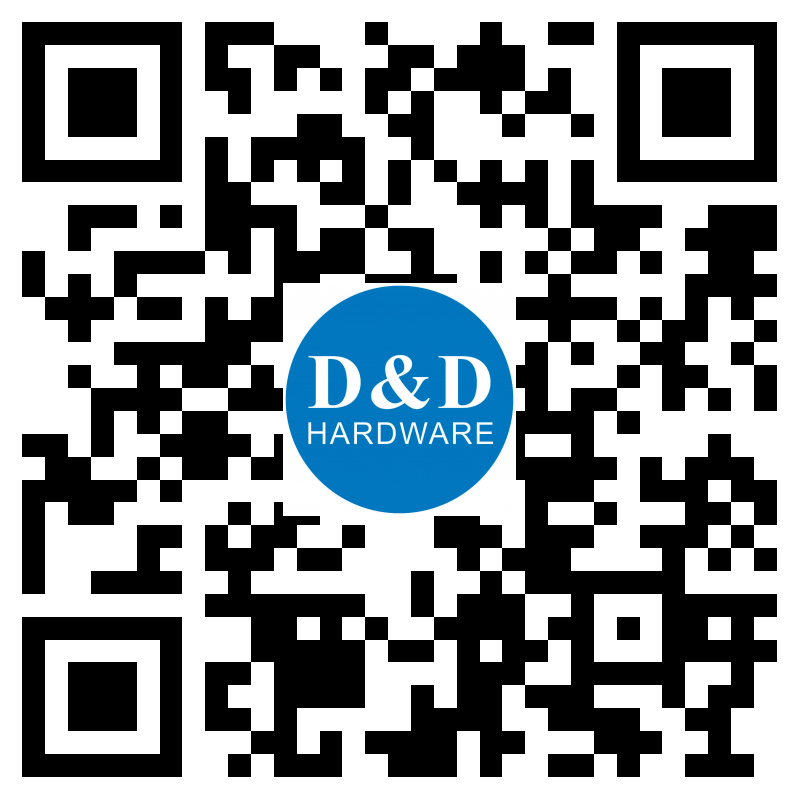 D&D is your one-stop Architectural Hardware solution. D&D principle-"Quality is our life" -Working OEM brands for ASSA ABLOY,GEZE,Ingersoll Rand,benefiting from her rich experience for famous brands making,D&D has established business relations with customers from America, Europe, Southeast Asia, Japan and the Middle East. D&D works on Reasonable prices and Strong quality,fast delivery schedule and good after-sales service is always willing to offer her best service and sincere support to her customers.